The 3rd and final Ferrari available from the private collection. 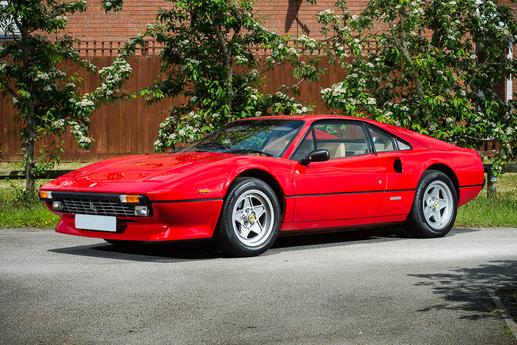 This gorgeous classic 1978 GTB has covered a mere 32,000 miles from new and has been subject to an extensive restoration making it one of the finest available. This is a desirable right hand drive UK model finished finished in the famous Ferrari Rosso corsa. All three Ferrari’s can be viewed at the same location. Library photo of similar car offered for sale.